The Feelgoods, we'd listen to this. 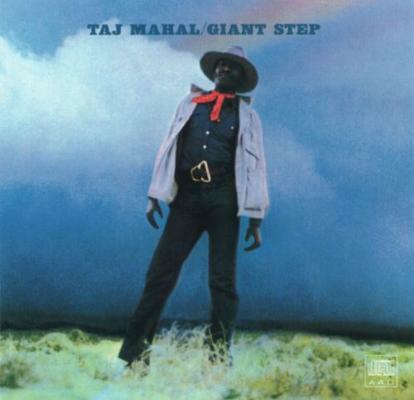 Taj Mahal is one of the towering figures of music although in some ways he's kind of obscure. I recommend anyone to listen to that one or indeed any of his records. He's made so many records with such a variety of things, like tubas backing him and that, all sorts of things, he's very inventive but always the blues.